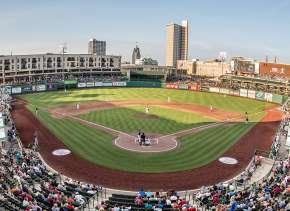 Posted on February 17, 2016 at 3:00:00 am by Katie R.
When coming to Fort Wayne there are many options to get you to and from our city, but one of the most convenient, and hospitable, options is to fly into Fort Wayne International Airport (FWA) - Indiana&apos;s second largest airport, and the nation&apos;s friendliest. 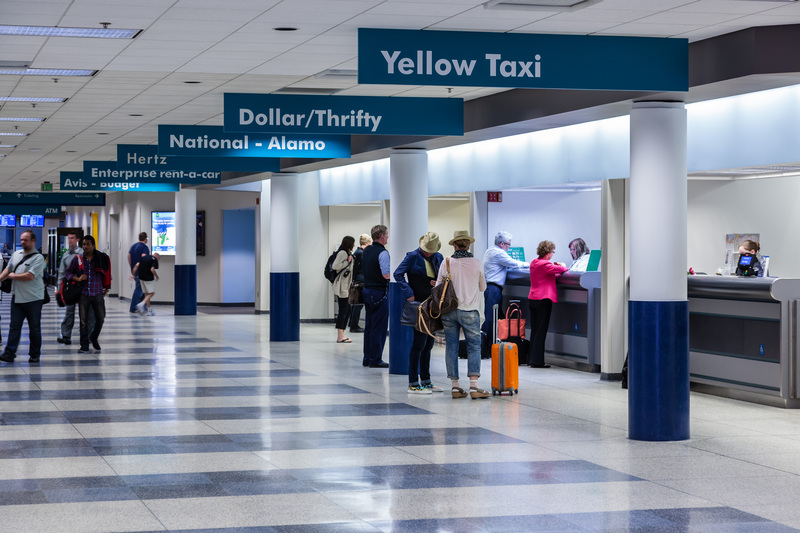 FWA offers 12 non-stop destinations (Atlanta, Charlotte, Chicago, Dallas, Detroit, Fort Myers, Minneapolis, Myrtle Beach, Orlando, Philadelphia, Phoenix, and Tampa) on four airlines (Allegiant, American, Delta, and United). 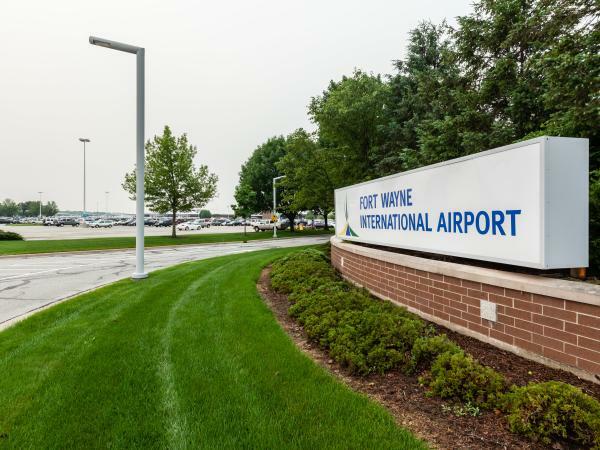 Not only does FWA have 12 direct flight options, the airport also boasts connectivity to over 300 other cities with one-stop - making it easy to fly to and from Fort Wayne from anywhere in the world. One of the best parts about flying into Fort Wayne International Airport? Every passenger is greeted with a cookie upon arrival by one of the airport&apos;s friendly volunteer Hospitality Hosts! Fort Wayne International Airport has been recognized by USA Today as the "nation&apos;s friendliest airport", and they live up to the name through a commitment to delivering excellent customer service to passengers from near and far. 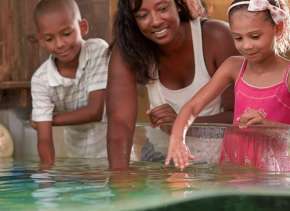 This commitment to customer service extends to their Customer Service Agents, who offer services such as luggage handling, and operate the airport&apos;s parking lot shuttle. 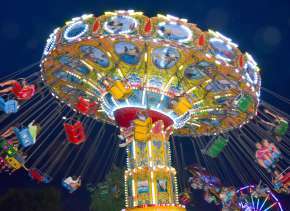 When it comes to finding transportation from FWA, there is no shortage of ways to get around. FWA is home to a variety of car rentals, taxi services, and hotel shuttles, making it easy to get from the airport to where you need to be. Car rental companies include Alamo/National, Avis, Budget, Enterprise, Hertz, Dollar and Thrifty. Taxi service comes to our passengers from Yellow Taxi Cab Company, A-1 Taxi, American Taxi Company, Ben&apos;s Economy Taxi and many more. Interested in an easy pick-up that will take you directly to your hotel? Many area hotels are authorized to pick up guests at FWA including Courtyard by Marriott - Downtown, Comfort Suites, Fort Wayne Hilton - Downtown, Hampton Inn, Holiday Inn Express Hotel and Suites and Residence Inn. FWA also recently began authorizing UBER to pick-up and drop-off passengers at the airport, making getting from the gate to your destination even quicker. If you need to work while you wait for your ride to pick you up, or while you&apos;re waiting to fly home, FWA offers FREE Wi-Fi to all passengers and guests. Located post-security near gates 5-8 is a complimentary business center, where passengers can use desktop computers to check emails and complete their work in a relaxing environment. 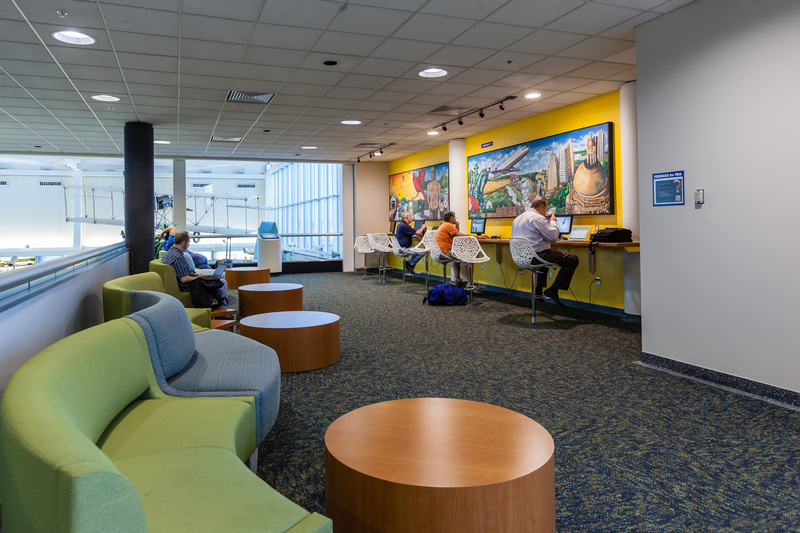 The gate-area seating also features charging stations to keep your devices powered up as long as you need. 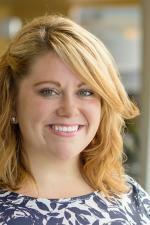 Meeting planners can also utilize technology at FWA to welcome your group to Fort Wayne. Digital welcome screens powered by Visit Fort Wayne and airport staff are located just beyond the security exit, making them a great choice when you want to make your guests feel welcome to our city. You can also utilize digital screens located just inside the security checkpoint with messaging about your event. Thinking bigger? Showcase your meeting, convention or trade show with backlit signs, window and floor clings, and pull-up banners to give your guests a warm welcome to Fort Wayne. 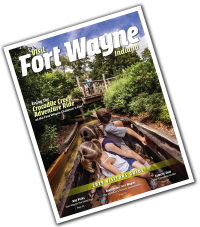 Want more information on Fort Wayne International Airport? You can visit the airport&apos;s website here, or view more information at Visit Fort Wayne.